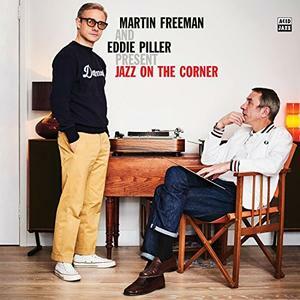 When Acid Jazz founder Eddie Piller asked Martin Freeman (The Hobbit, Sherlock, The Office) to do a jazz radio show they could hardly imagine the response. From around the world emails and tweets inundated the show and they swore to themselves that they couldn't leave it there. Now, two years on this compilation of their favourite jazz has arrived. From the rolling hard bop of Lee Morgan and Art Blakey, via screaming soul organ, jazz funk original acid jazz onwards to the post modern sprititual jazz of Kasami Washington, this is an incredible journey.